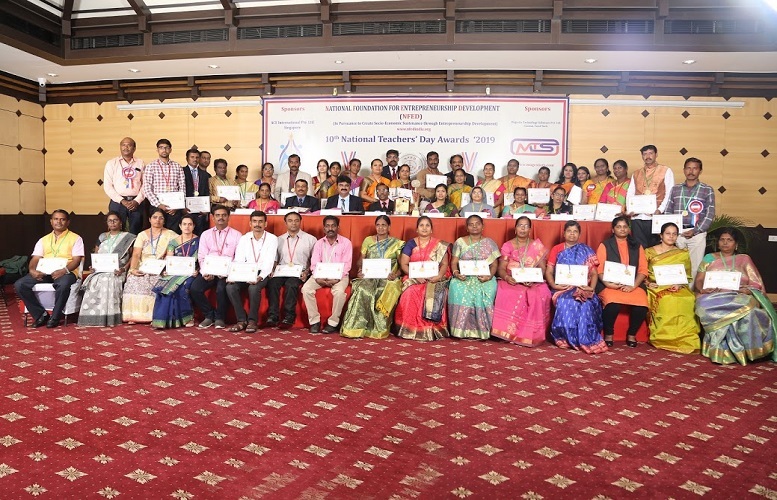 Teachers are the invaluable treasures to impart knowledge with integrity and nobility to enlighten all of us to attain professional status-quo and acquire wisdom in a progressive society. 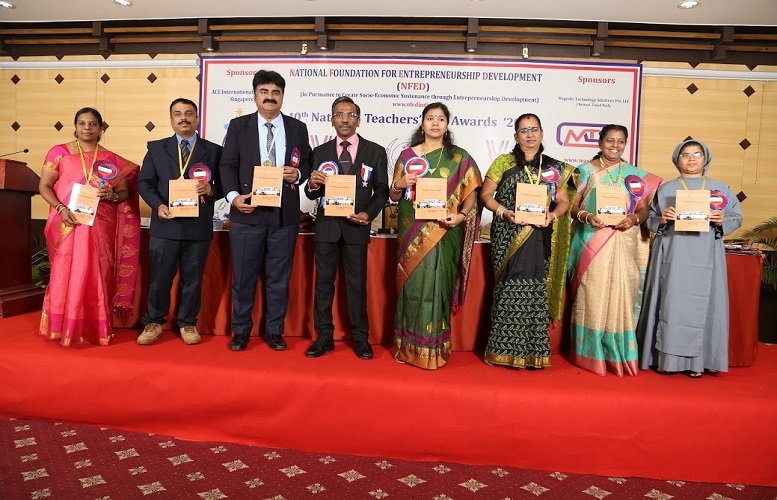 They are the real architects and mentors in shaping and carving all of us to lead a robust life hitherto. 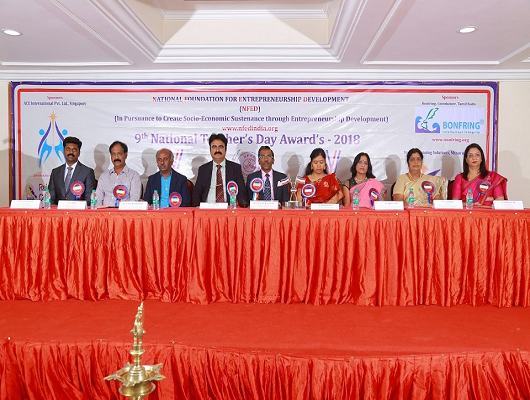 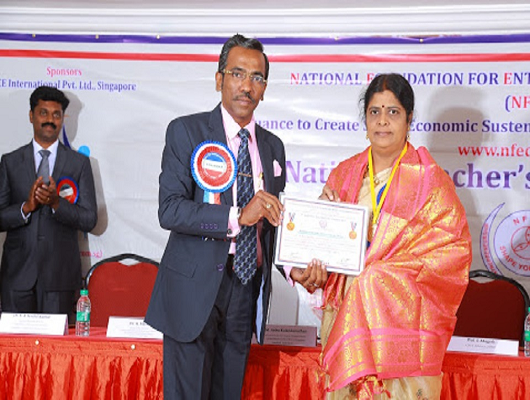 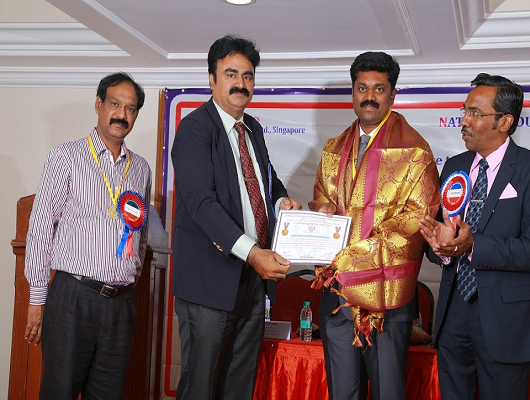 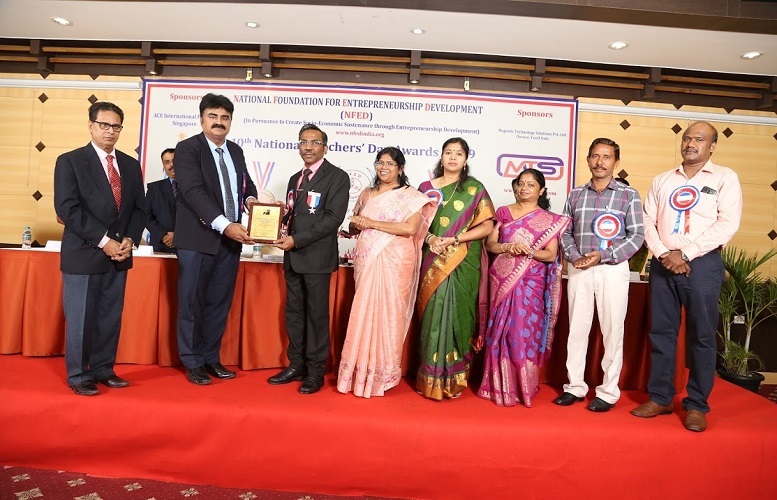 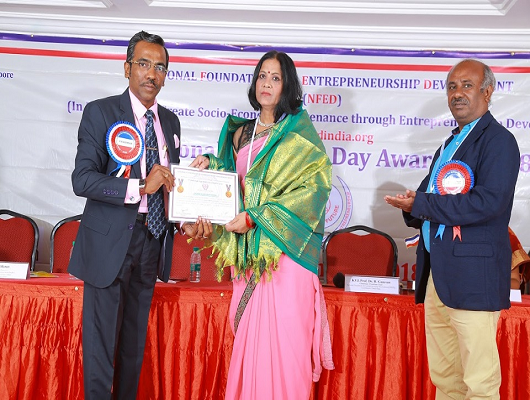 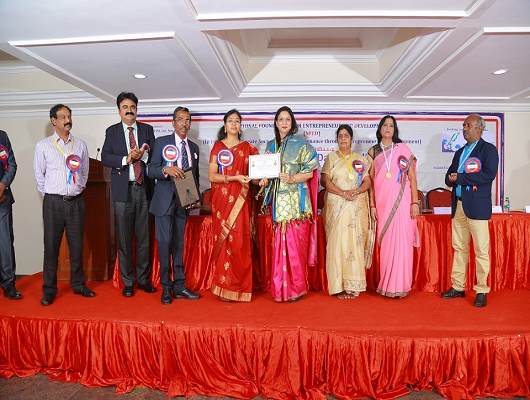 National Foundation for Entrepreneurship Development [NFED] is a socialist organization established in 2003, currently headquartered at Coimbatore District, Tamil Nadu for creating socio-economic sustenance and societal development through entrepreneurship awareness, research, skill development and opportunity guidance. 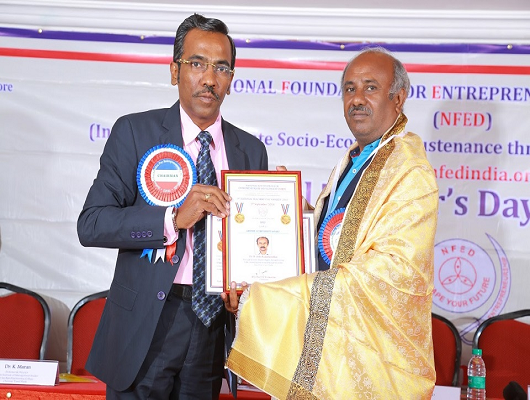 To foster its social sensation mission, NFED feels extremely privileged to felicitate teachers, demonstrators, professors, scientists at schools, polytechnics, colleges, varsities and centres for excellence for their impeccable educational services by nurturing youths through seeding knowledge so as to become righteous enterprising citizens of future India. 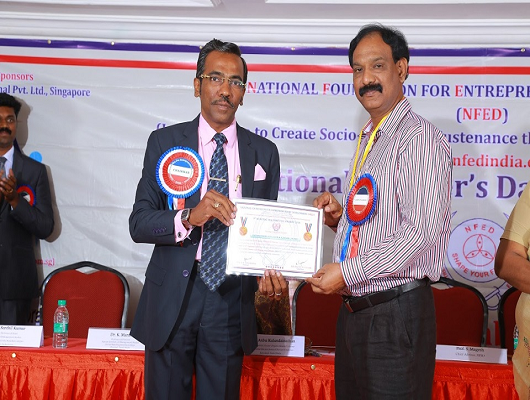 NFED regards all the revered services and unforgettable memories of our great inspiring teachers, who are the real sculptors for imparting education at various schools and colleges so as to reach the pinnacle in our professional and personal walks of life.